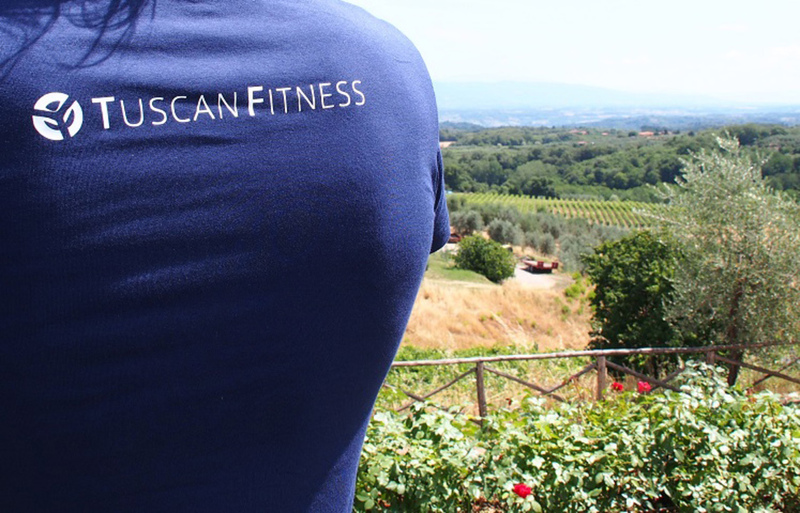 TUSCAN FITNESS was created as a way of bringing together the beautiful countryside of Tuscany and the precepts of healthy living, a formula that we feel makes for a winning combination. 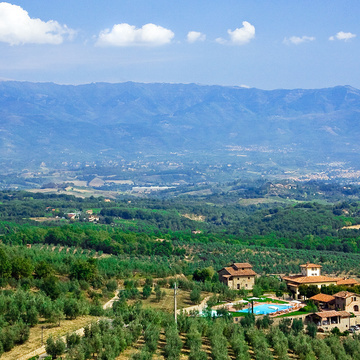 There is no better place to discover a “slimmer, stronger, happier” you than in the rolling hills of Tuscany. 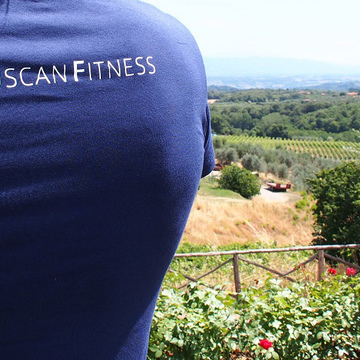 The founders of TUSCAN FITNESS come from different walks of life, and the common objective is the belief in the importance of healthy living for ourselves and our children.